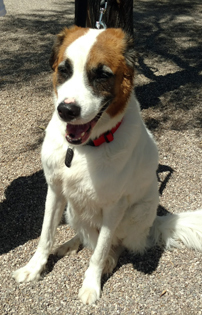 Max came to the AGR family from the Maricopa County Animal Care Center. He had been surrendered by his owner. He has Valley Fever but is otherwise healthy and happy!